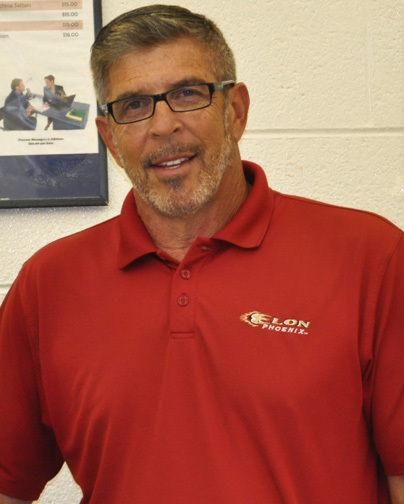 Mr. Olin brings more than 40 years of experience as a carpenter and cabinetmaker to DCCTC. He has a degree in vocational education from SUNY Oswego and been teaching for 23 years. He enjoys sharing his knowledge with students and considers finding employment for graduating seniors a high priority.